A new patch has recently been released on the PS3/PS4 versions of Second Encore. On PS3, the patch addresses another crash in the Art Gallery; on PS4, the patch addresses Challenge 7, a few trophies that could not be earned, and a few other issues. More information on the patch including changelog and the Vita version below. Arc System Works (of Guilty Gear/BlazBlue fame) have announced that they will be cooperating with Lab Zero Games to publish the PS4 and Vita versions of Skullgirls 2nd Encore in Japan. This announcement comes bundled with another, equally-large announcement: Skullgirls 2nd Encore will feature full Japanese voiceover for its overseas next-gen release! While the full cast hasn't yet been revealed, GamesTalk has divulged that Filia's JP voice actor will be Ayana Taketatsu, well-known for her many roles in both anime and video game voice acting. It's unknown if territories outside of Japan will eventually have the Japanese dub backported to them, but Lab Zero have stated that such an occurrence is unlikely to happen with the international PS4 release due to licensing costs. Stay tuned for more info on this as it comes in. Hey Skullheart, got two quick news updates for you today. EVO 2014 champ and Combo Breaker 2015 runner-up @dekillsage has just been sponsored by eSports team Critical Reaction! Congrats Sage, give yaboi some love! In other Skullgirls news, the Robo Fortune patch is out on the 360, work is continuing on the Vita and Linux ports, Lab Zero has successfully tested Mac-Linux-PC crossplay, and the Lobby Patch is going to be coming Soon™. Development is finally wrapping up as the Lab Zero crew transition over to their next title, Indivisible. That's it for now, stay tuned for more news in the future. Skullgirls has some development news to report now. 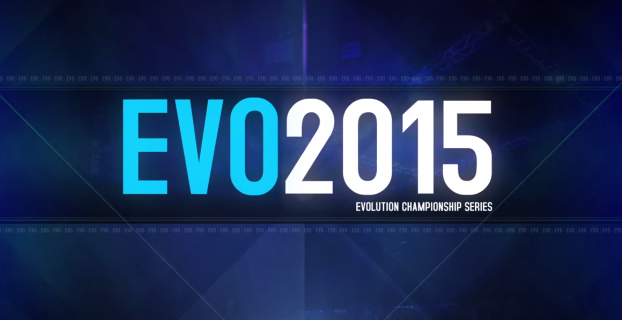 Skullgirls Evo 2015 side tournament has come and passed, but in case you were unlucky enough to miss it or simply want to relive the exciting memories again then keep reading below to obtain further details in a helpful summarized format.